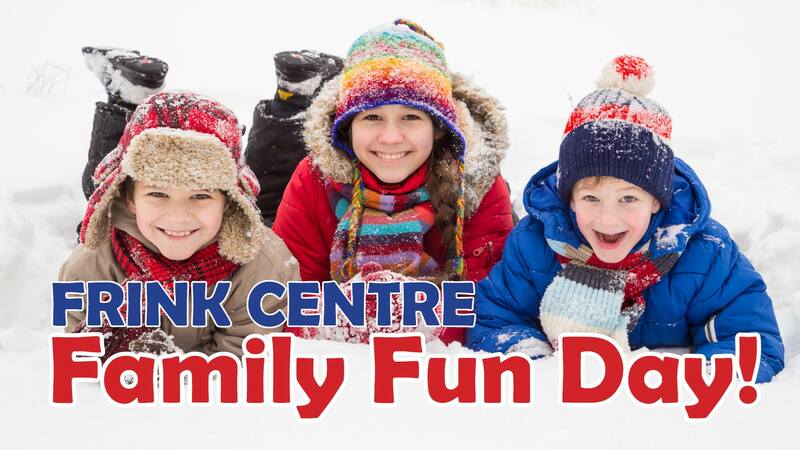 Quinte Conservation will be hosting a Family Fun Day at the Frink Centre on Monday February 18, 2019 from 11:00 am – 2:00 pm! Participate in a variety of outdoor activities and crafts! All proceeds support maintenance projects at the Frink Centre, including: the Wetland Ecology Boardwalk and the sustainable washroom building. Hot dog lunch: $2 per person. Don’t want a hot dog lunch? Pack a picnic instead! There are lots of places for you to enjoy your meal.